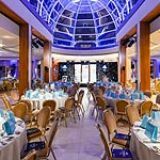 The Hurlingham Club is a well known and prestigious members club set within 42 acres bordering the River Thames in Fulham. 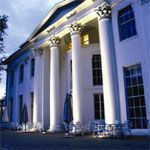 The Hurlingham Club offers a range of services and facilities for its members and hosts regular events. What did you think of The Hurlingham Club?